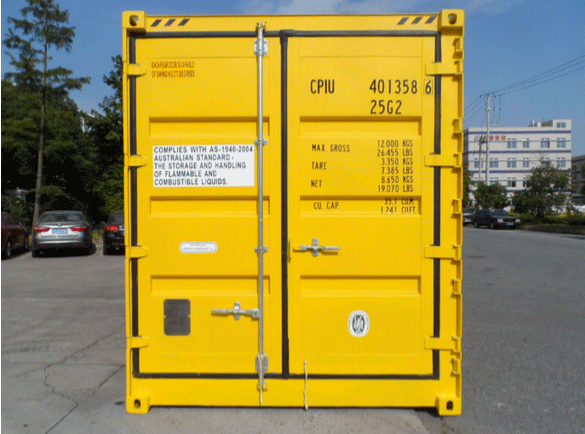 Dangerous goods can be safely stored and transported in a custom modified shipping containers. Known as dangerous goods containers, these storage solutions are custom built to maximise safety and ensure containment of hazardous materials. We have a variety of sizes and dimensions including 10, 20 and 40 footers that feature a bund for spill mitigation, air vents for circulation and are painted yellow to comply with warning standards. 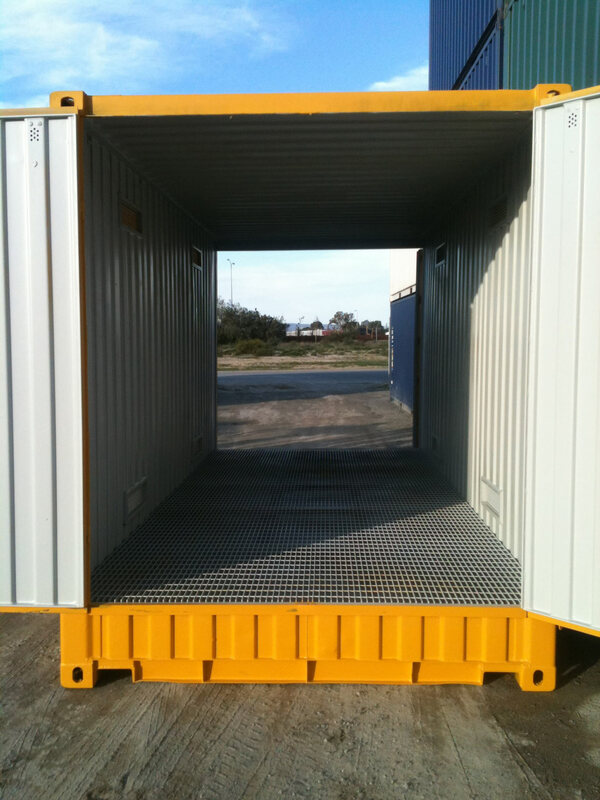 These containers can be further modified to include insulation, shelving and or side opening doors. 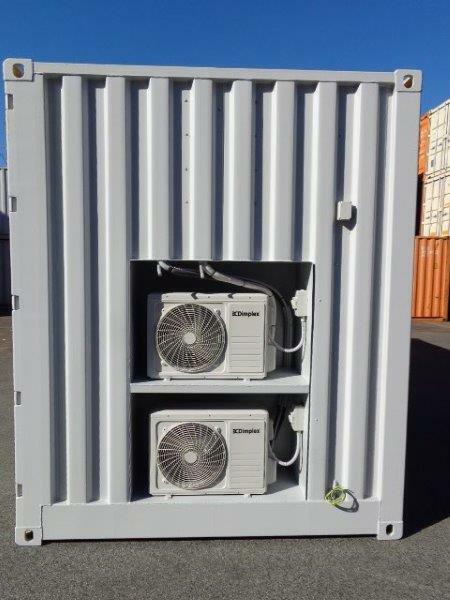 We have brand new dangerous goods containers and can also modify general purpose, high cube or pallet wide containers into custom dangerous goods storage solutions. 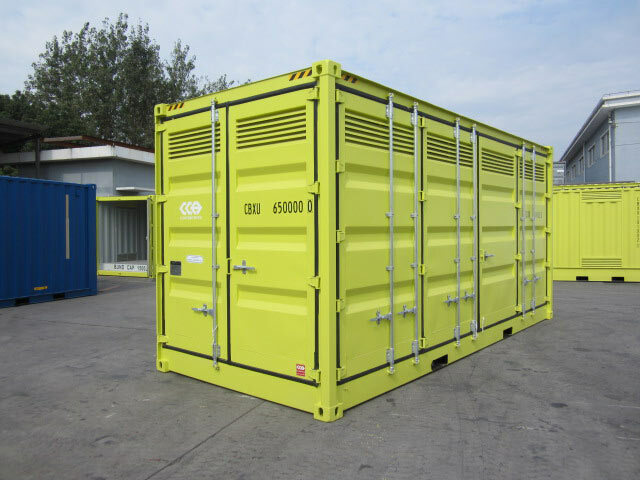 The following gallery is to give you an idea of what we have on hand in terms of Dangerous Goods Containers for Sale or Hire. You can narrow down your search by checking the boxes below indicating the container condition you require.